Posture is both very important and very hard to change. 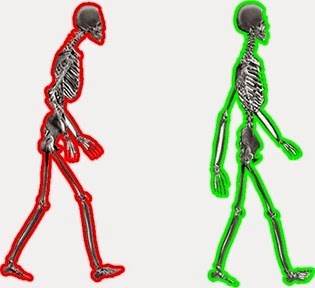 While some dangers of poor posture, such as causing back pain, have not been supported by research, the influence of posture on self image and the perceptions formed by others is. A tall, upright posture promotes and conveys confidence and strength. Poor posture can interfere with movement and functionality by placing the joints in positions where they can not function normally. The difficulty in changing posture is that it depends on three factors, and most approaches ignore at least one. These factors are tightness, laxity, and habit. When the body is chronically kept in one position, the muscles and connective tissues will attempt to make adaptions to this condition, shortening or lengthening, and becoming over- or under- actively stimulated to work by the nervous system. In massage and yoga, the muscles that need to be 'released' for postural problems are taught. In personal training, it is the muscles that need to be strengthened. Both approaches help, but the most important change is to make the posture you desire automatic. Perhaps most importantly, new patterns of muscle use, or motor control, need to become habitual. A stronger and more flexible body commanded to slouch by the brain will slouch. Strengthening and loosening make it easier to change this, but the body needs to constantly maintain good posture- it won't just go there once the right exercises are done. Note that good posture is not a static, rigid position. Movement is essential to a healthy body, in all directions and joint angles, as often as possible. Good posture should be thought of as the default position from which movement occurs- normally sitting, standing, and walking. The most common posture problem, at least that I see, is the upper back and and shoulders rounding forward. Computer use seems to be a prime culprit, so is cycling. The article Improving a Rounded Upper Back specifically addresses this pattern with stretches and strength building exercises that will help with the physical part of the problem. To help with the neurological part, creating a new habit and motor pattern, there are two bits of technology that will help. First is configuring a simple reminder app, such as is Hourly chime(Android), or your calendar, to give frequent reminders to align yourself. Besides being reminded to adjust your posture, also consider a quick stretch break such as Quick Sitting Stretch Break. 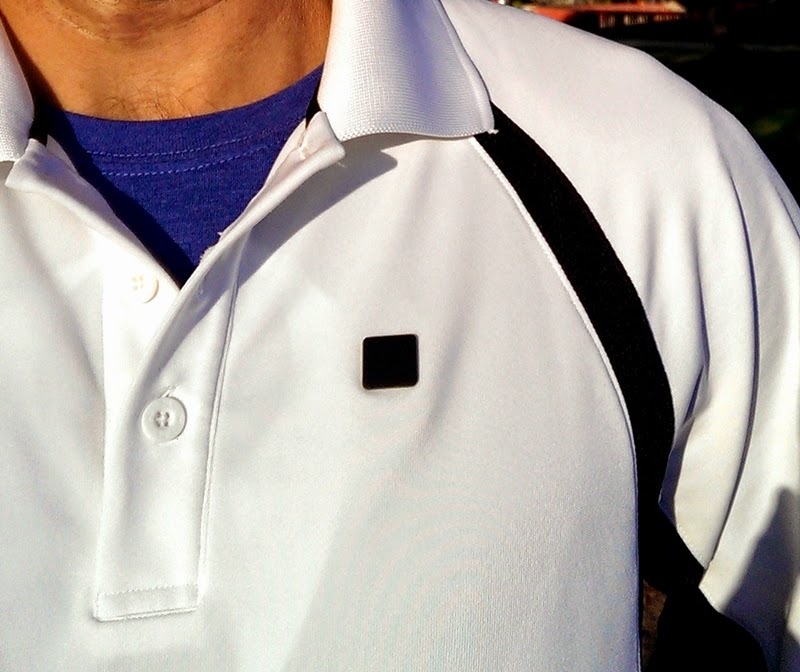 Far more helpful, and less of a chore, is using one of the coolest bits of recent fitness technology, the Lumo Lift Posture and Activity Tracker. 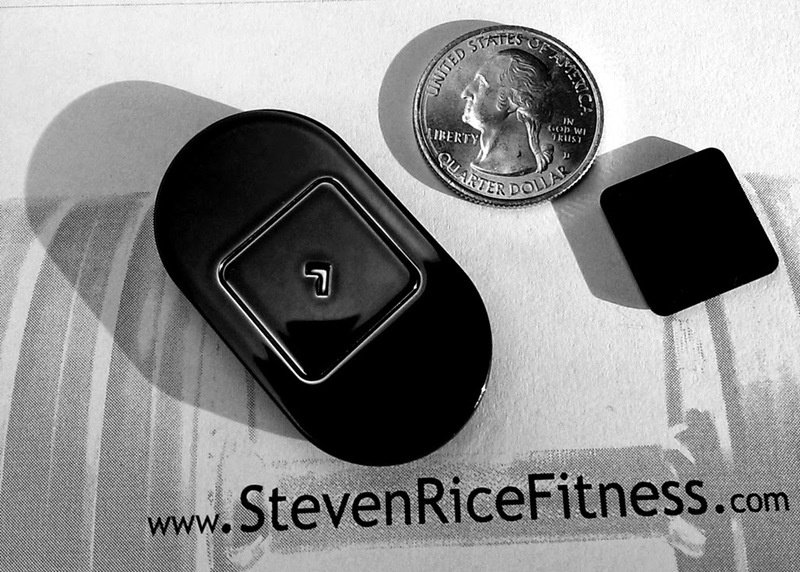 The Lift is a wearable fitness tracker with the unique feature of tracking and giving instant feedback about posture. As soon as you slouch, a gentle(but insistent) vibration cues you to straighten up. With the immediate notifications and continuous(while enabled) monitoring creating a new habitual, default good posture becomes much easier to learn. The Lift links wirelessly with iOS devices(Android soon) and PC's. 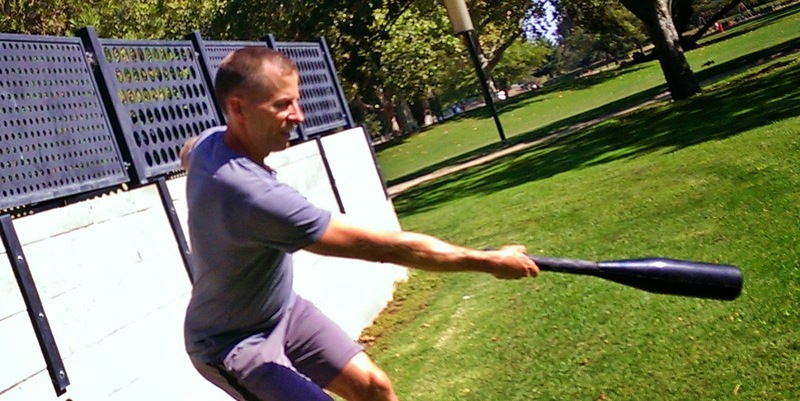 to Palo Alto can get personal training from Steven Rice Fitness. Existing years of habit and physical adaptation do not change easily, but the improvement in appearance, attitude, and function makes it work the effort. do some gentle mobility work, Slow stretches, if you will. By the time I finish my coffee I am working on my deep squat position. At first I shift from side to side, twisting each leg out as far as it can go, making a few circles with my hips, then twisting it inward. More circles. Shift weight to that side, and twist the other bent knee, And circle hips. And repeat. 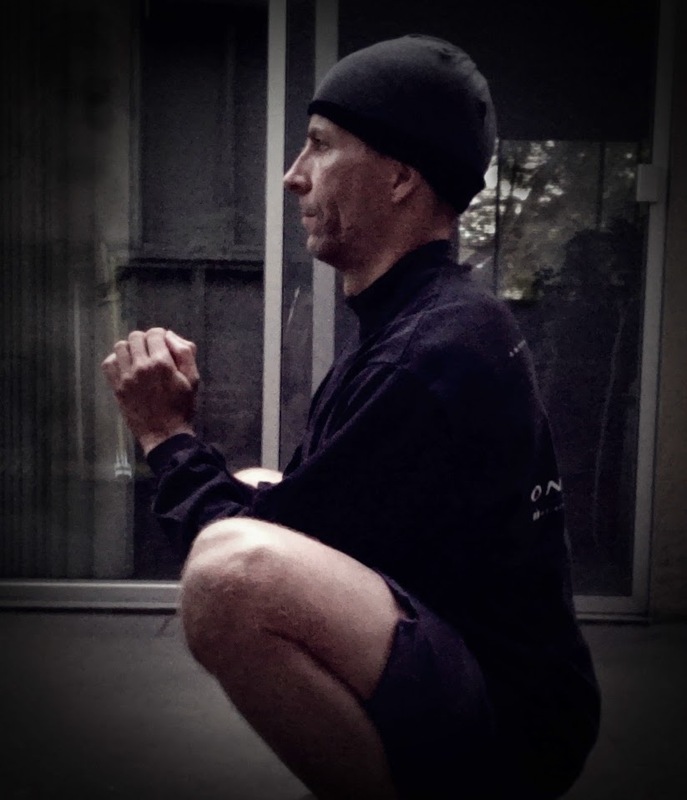 Gradually I work my way to a wide squat stance with both heels down, knees out, spine straight and vertical. Just as I would be if I were weight lifting and holding a heavy barbell or kettlebell. Then, the hard part. The looking-inward part. All the big adjustments in position have been made, but there's so much more. My heel is on the floor, but is the heel weighted? Is the weight on the outside edge of the heel, toward the front? With barely perceptible movement, change muscle tension to get it just right. What about the other heel? My knees are OK, but am I tensing the hip muscles that will hold them there when I start moving? So much to think about with hips. Are they tucking under? Bad. Next I might cue myself in terms of pushing them forward, or back, which changes the weight distribution on the foot. It goes on... then I stand, squat back down, and do it again. A process of mindfulness that is constantly being learned and refined, and is too involved to consciously repeat while doing a squat while weight lifting. A process I repeat early every morning, often in the dark, by myself. Coffee helps. Years of yoga help too, although I no longer practice. I try to impart this to my training clients without success. Their goals are not about achieving Zen perfection in the squat, and the hurried pace of a sixty minute workouts impedes such deliberation. I hope they stick with weight training long enough to discover this process, with whatever guidance I give them, that they try yoga, not an extreme form, but one that leaves room for introspection, and that they look within as they stretch, instead of out at their phones or the rest of gym. Maybe someday they'll even do squat drills outside before breakfast. 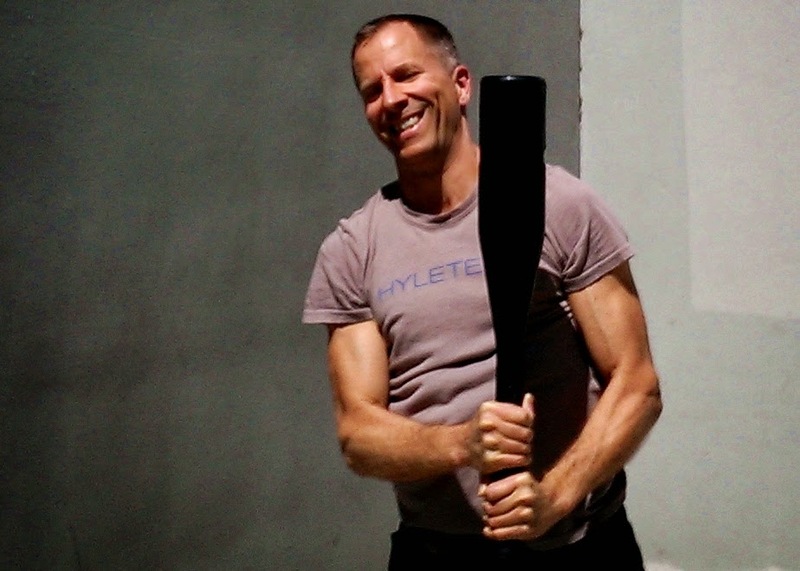 Learn basic leverage club technique and start building stronger, more mobile shoulders and arms. 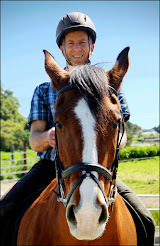 There are two new pages here on the Steven Rice Fitness website, available in the menu bar at the top. 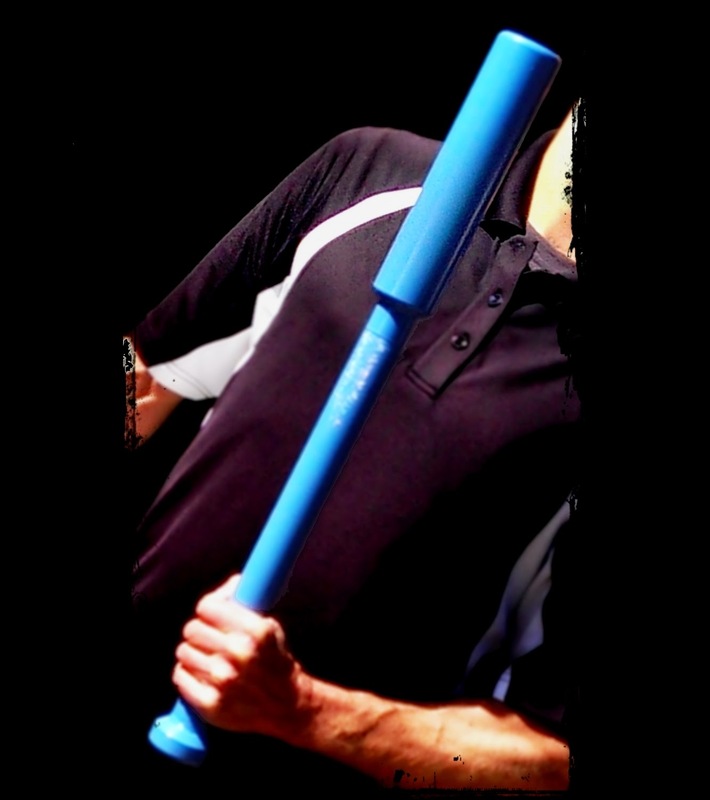 The first is about Leverage Clubs, a weighted club used to exercise the upper body. Included is the clubs designed by Steven Rice Fitness, and upcoming workshops. The other is a compilation of articles written for VeloReviews about training outdoors. There are many specific equipment and exercise recommendations there.